In the meantime, please feel free to contact us regarding custom design services. Offering a variety unique garments and accessories for women. Shop adorable specialty items such as dresses, one-of-a-kind t-shirts and accessories for children. 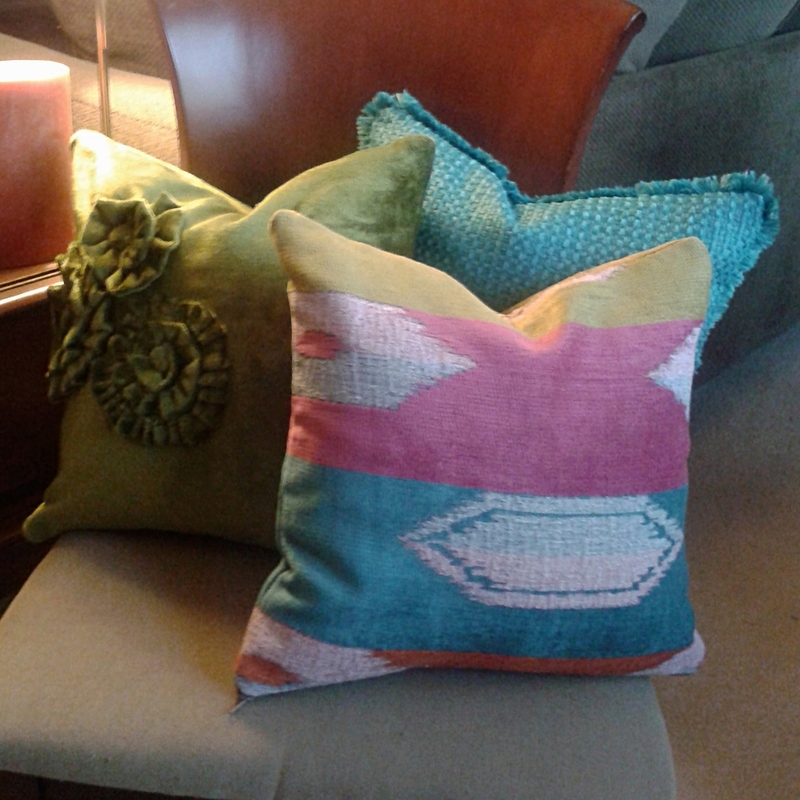 Find unique home accents such as pillows, drapery and artwork to brighten up your home.